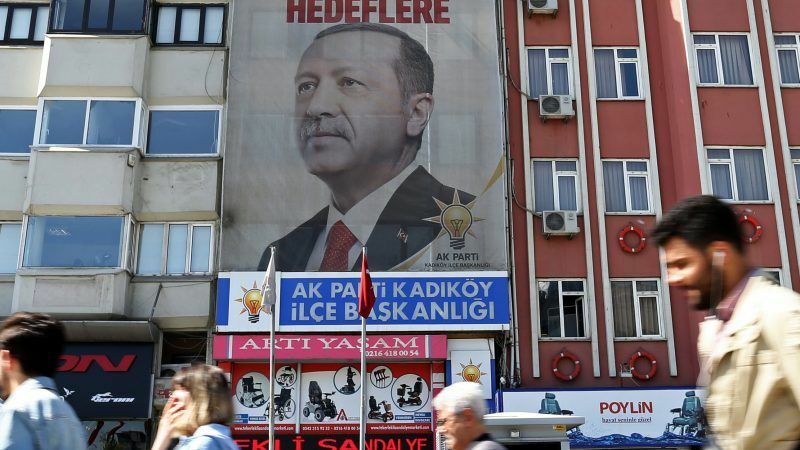 Turkish President Recep Tayyip Erdoğan will be sworn in for a second term today (9 July), wielding hefty new constitutional powers as he oversees a radically different system of government. 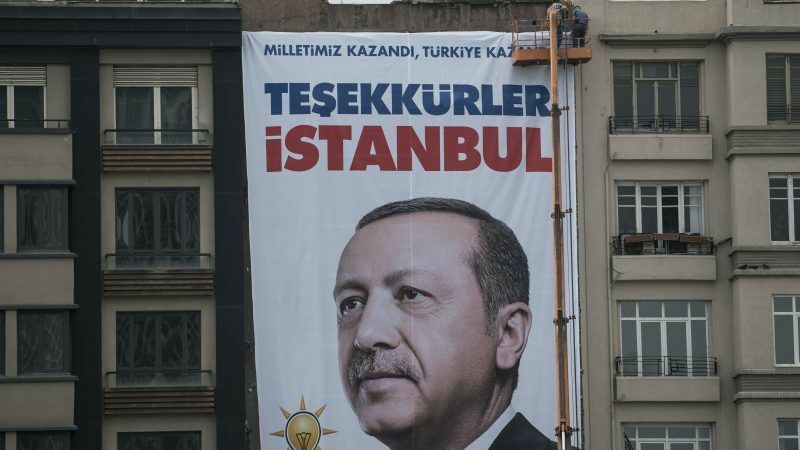 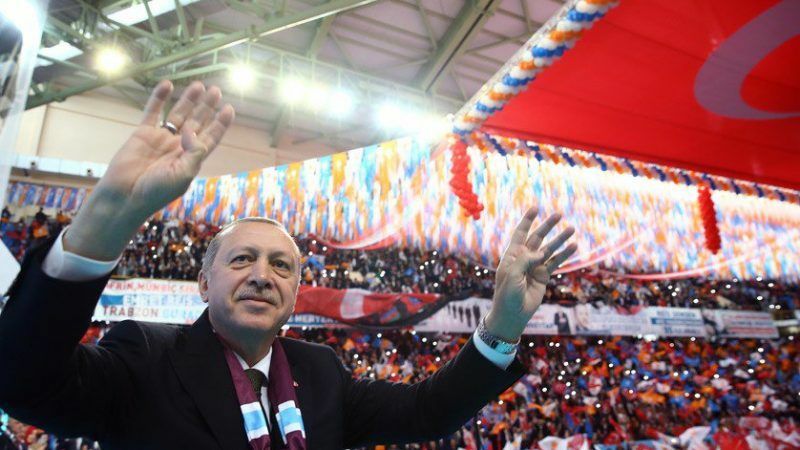 Turkish President Recep Tayyip Erdoğan yesterday (26 June) celebrated winning sweeping new powers in a decisive election victory, as his main rival accepted the outcome despite complaints over an unequal campaign that alarmed the EU. 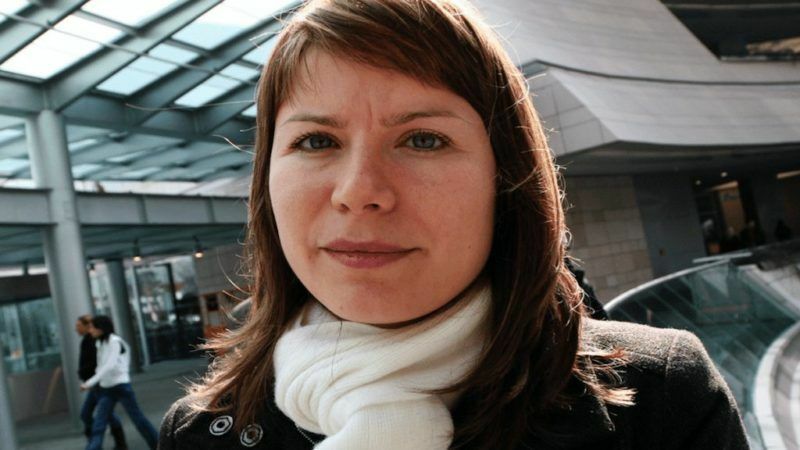 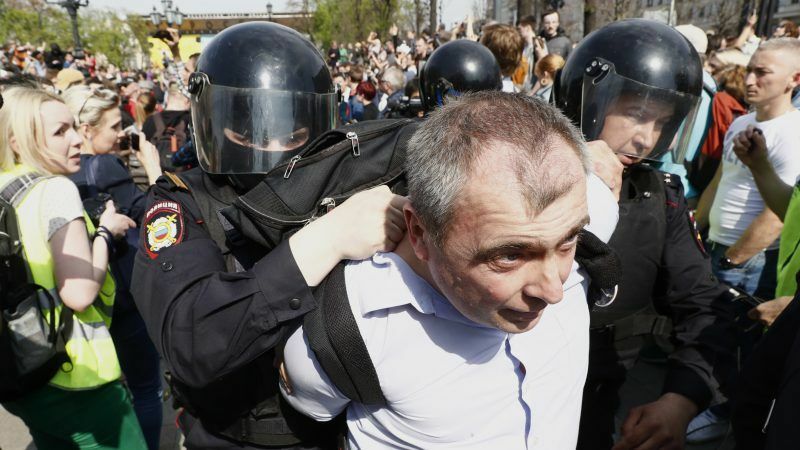 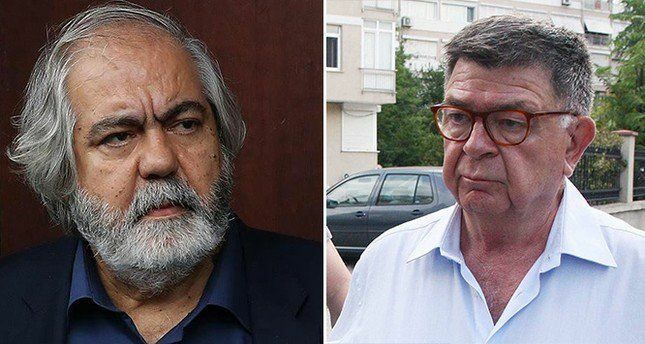 Foreign governments and rights activists on Sunday (6 May) expressed outrage over mass arrests in Russia and the brutality with which protests were broken up on the eve of Vladimir Putin's inauguration. 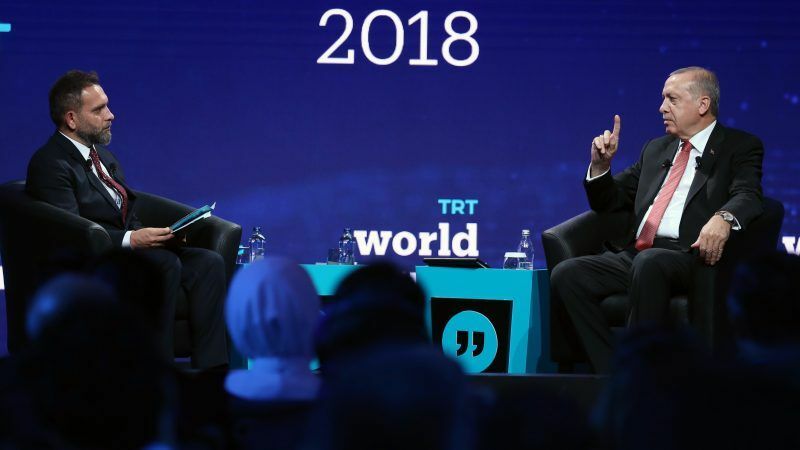 President Recep Tayyip Erdoğan on Sunday (6 May) said Turkey would launch cross-border offensives, like previous military operations in Syria, in the "new era" after snap polls on 24 June. 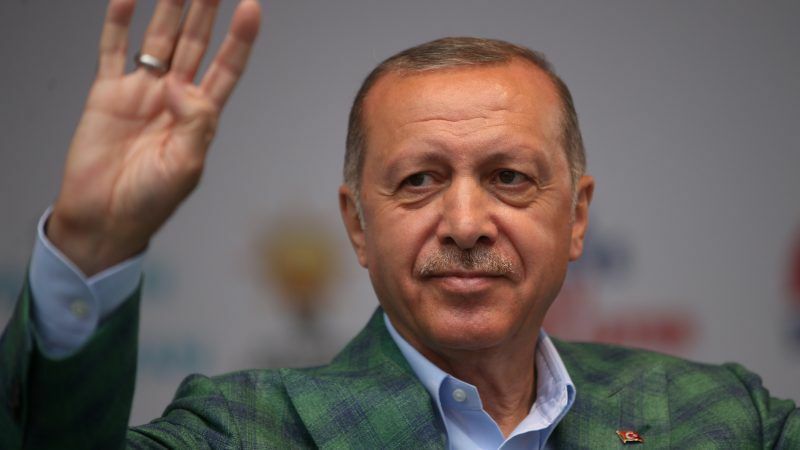 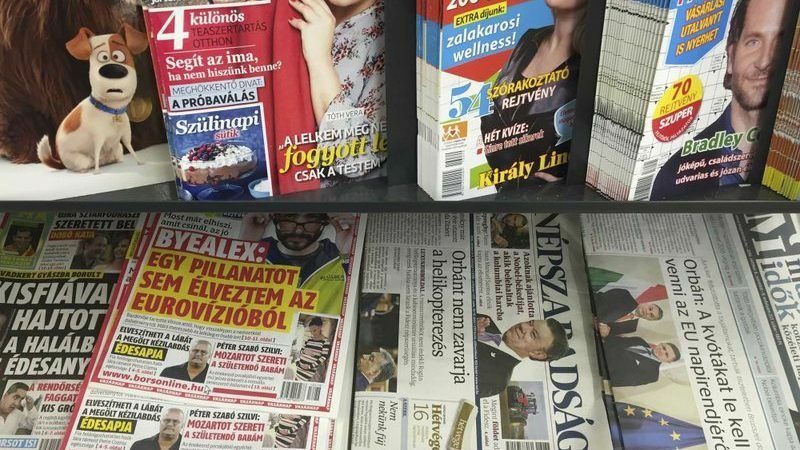 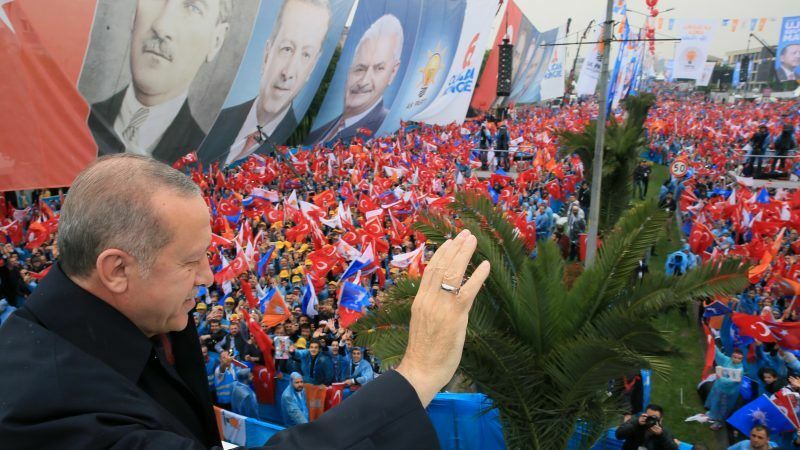 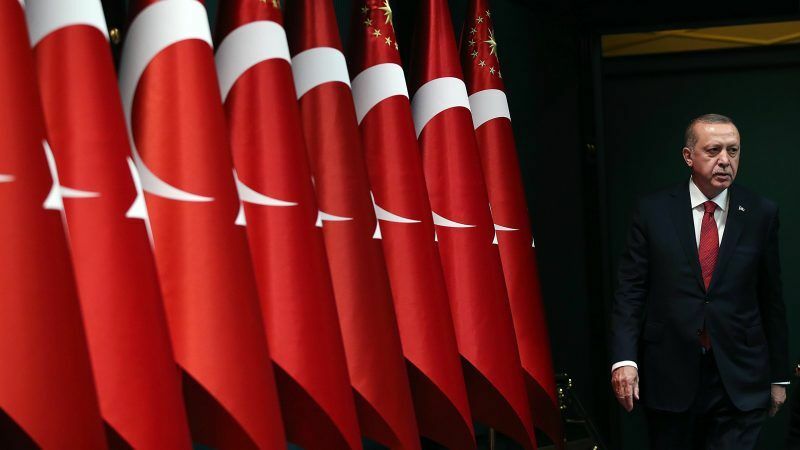 President Recep Tayyip Erdoğan Saturday (21 April) criticised Austria for planning to ban any possible campaigning for the June elections, saying that countries attempting to undermine his country's democratic struggle would "pay a price". 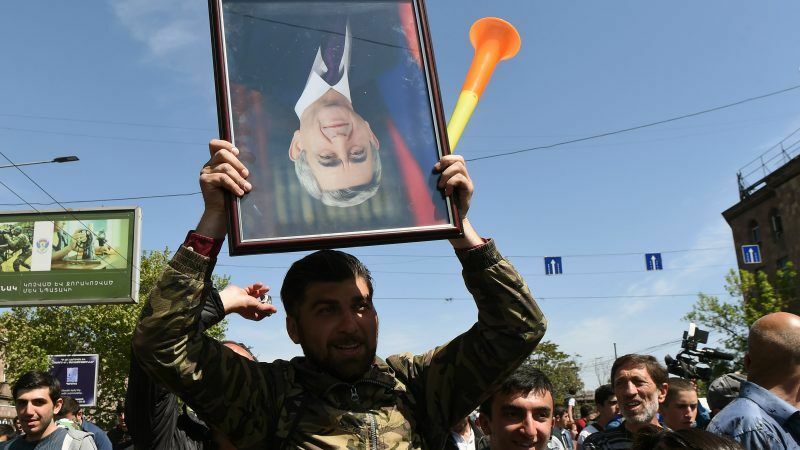 Armenian President Armen Sargsyan on Thursday (19 April) called for dialogue, as thousands continued to protest on the streets against the appointment of the new prime minister, who was president for 10 years before switching jobs this month. 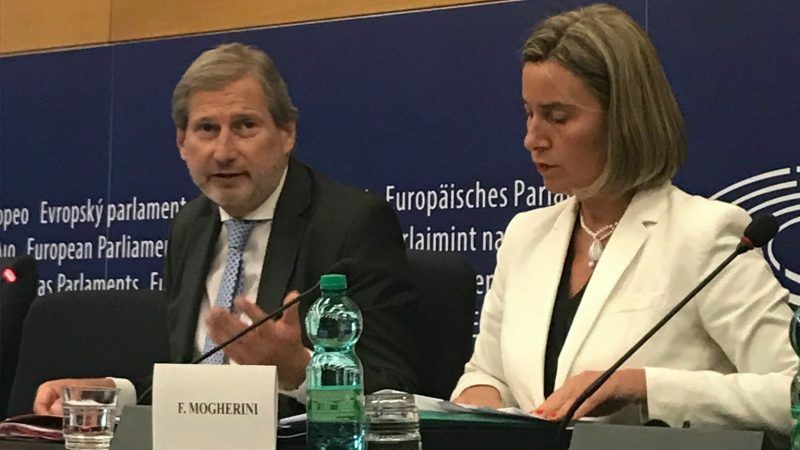 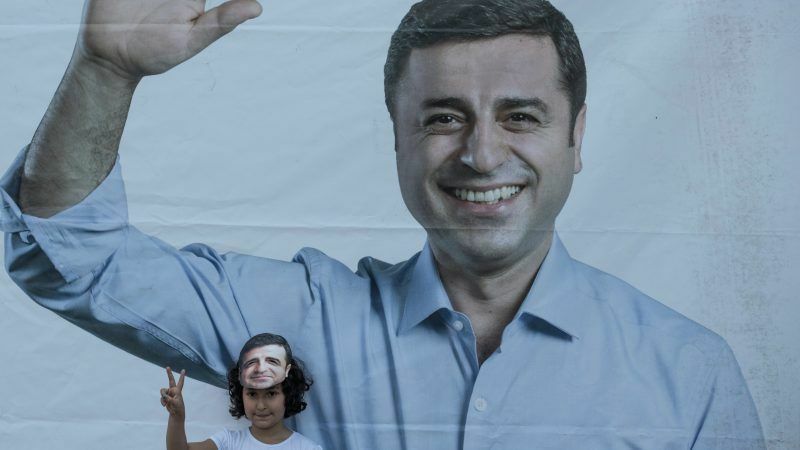 Turkey is moving rapidly away from the path of European Union membership, the top EU official in charge of negotiations said on Tuesday (17 April), as Brussels delivered its harshest criticism yet of what it sees as Ankara's shift towards authoritarianism. 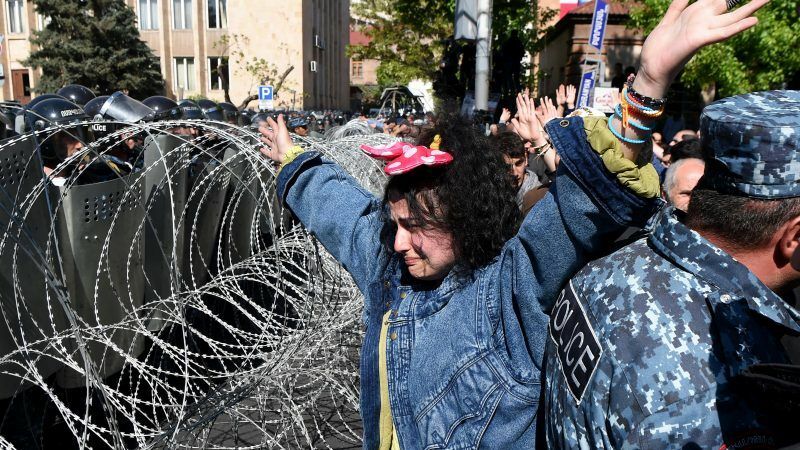 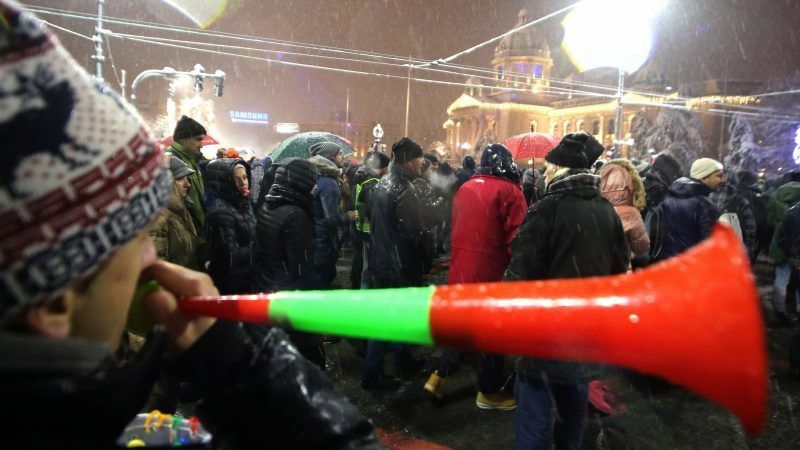 Around 6,000 gathered in Armenia's capital on Monday (16 April) in protest at what the opposition calls a power grab by former president Serzh Sargsyan and several people were injured in scuffles with police. 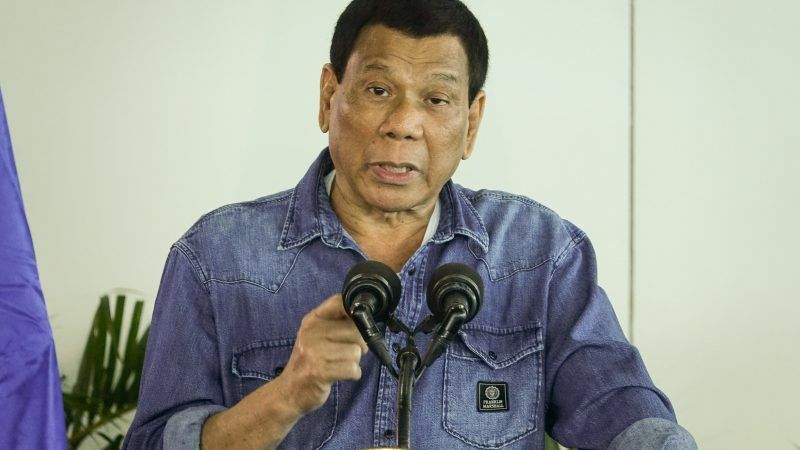 The Philippines has barred entry to an EU party official critical of President Rodrigo Duterte's brutal drugs crackdown, in a move denounced by critics Monday (16 April) as a gag on dissent. 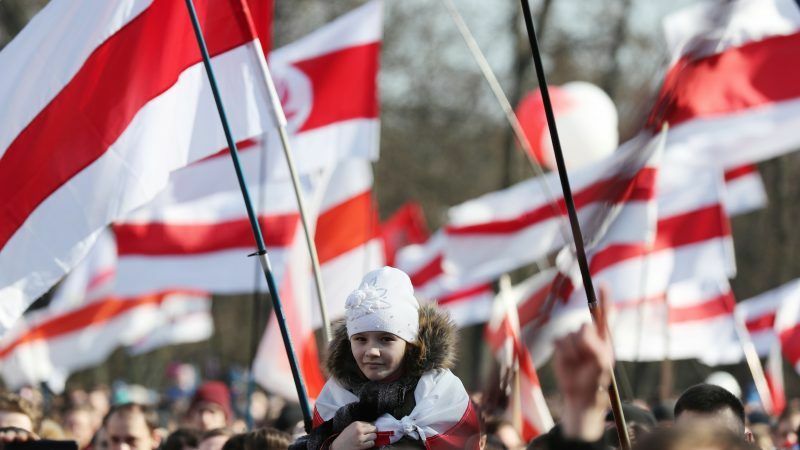 Belarusian authorities on Sunday (25 March) arrested around 30 protesters in Minsk ahead of a banned opposition march while detaining activists across the country, human rights group Viasna said. 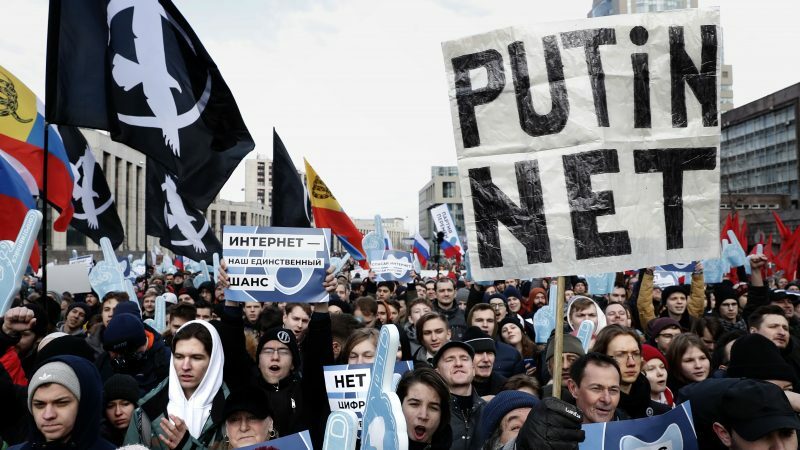 Russian police wrestled opposition leader Alexei Navalny into a patrol wagon on Sunday (28 January) moments after he appeared at a rally to urge voters to boycott what he said would be a rigged presidential election in March. 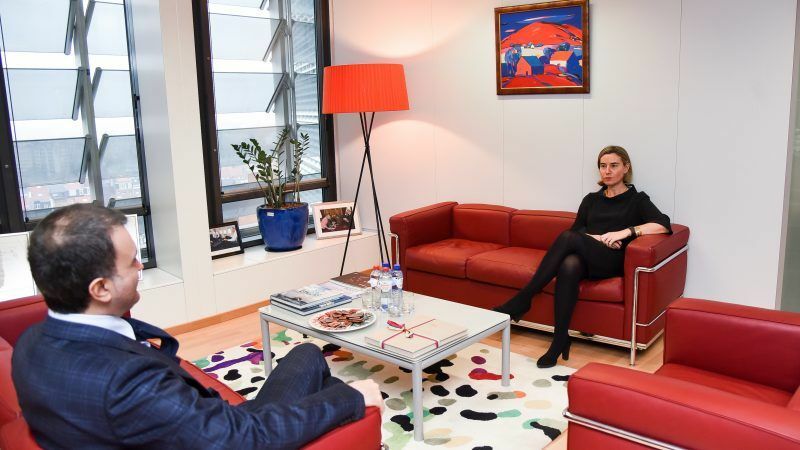 Turkey's European affairs ministers told the EU yesterday (25 January) to side with Ankara in its campaign against a Kurdish militia in northern Syria. 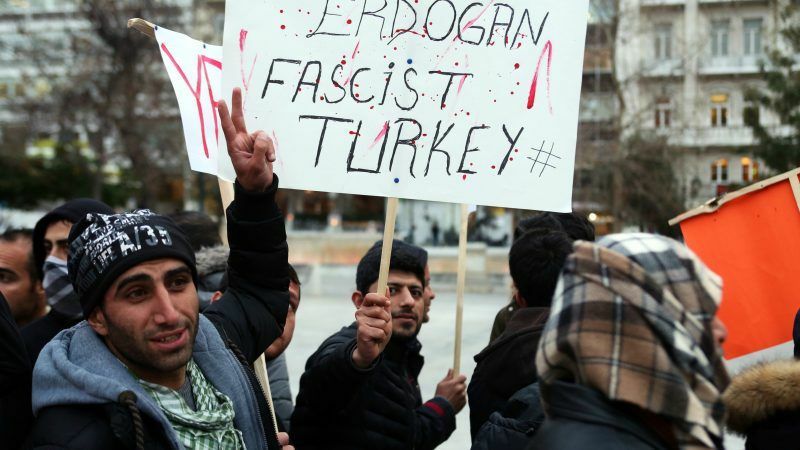 Turkish security forces yesterday (23 January) detained dozens more people nationwide on accusations of spreading propaganda for "terror" groups, in a major clampdown as Ankara presses its new offensive inside Syria. 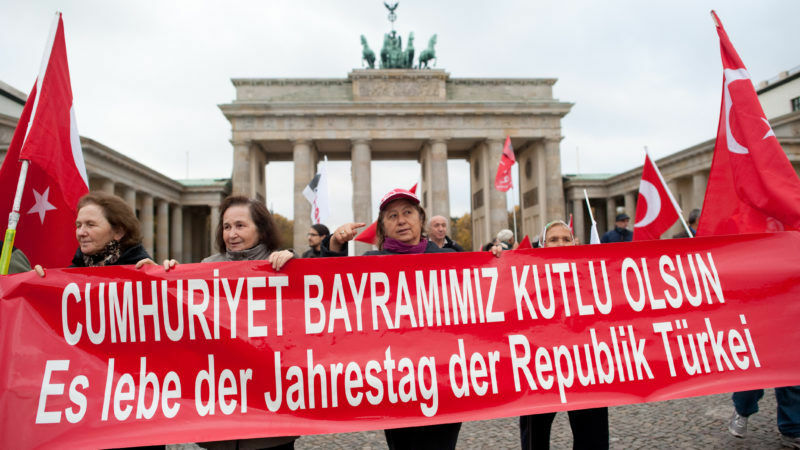 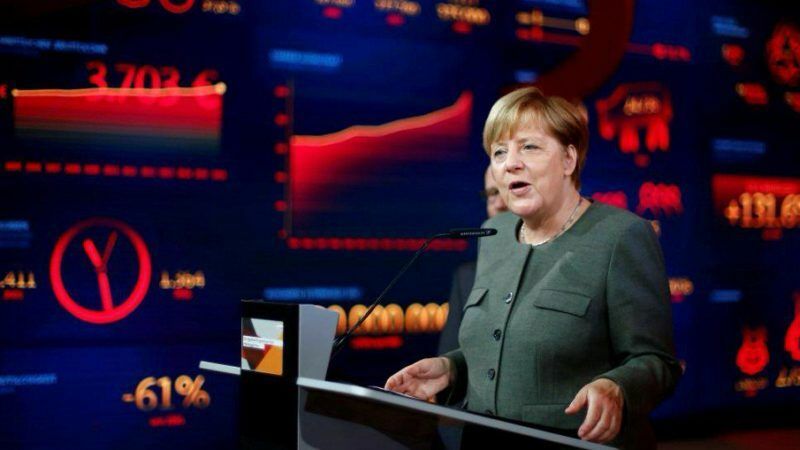 The number of Turks seeking asylum in Germany is up sharply this year and has been rising steadily since last year's failed military coup in Turkey, German government data showed on Monday (18 September).